It’s much more convenient to plan your trip and explore with a car rental in Madrid. 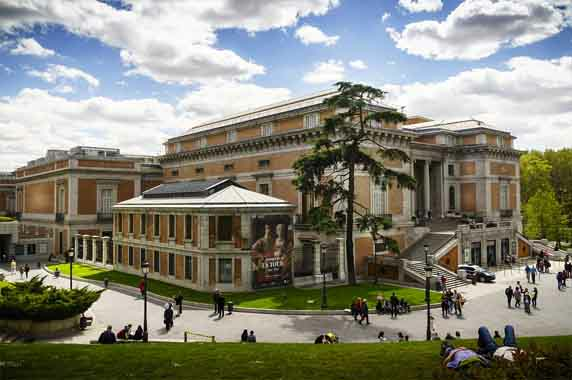 It provides the ease and freedom to explore Madrid's suburbs or take some day trips out of the city. Local drivers in Madrid are notorious for their public display of impatience...something to keep in mind! Remember that it is illegal to park in spots with yellow markings or where No Parking (Prohibido estacionar) signs are displayed. There are designated parking zones that are signposted and have blue or green road markings. You can purchase a ticket from the nearest pay and display machine or by mobile. If travelling with children, children under the age of 12 are not allowed to sit in the front seat. All passengers are required to have seat belts on at all times and children secured in appropriate child seats. 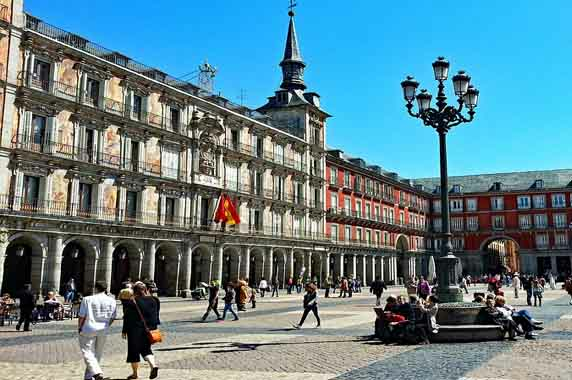 Where to pick up your car rental in Madrid? What do you need for your Car Rental in Madrid? 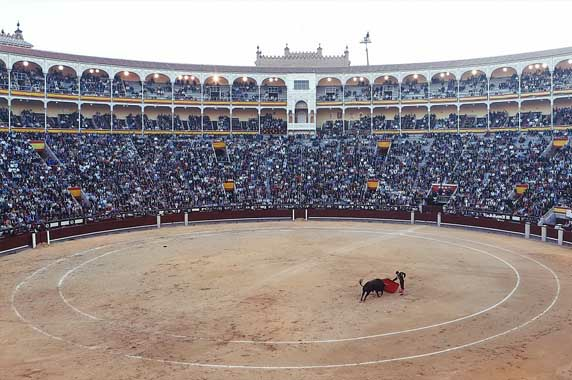 If you want to experience the city with your car rental in Madrid as the locals do, then this is just what you need. 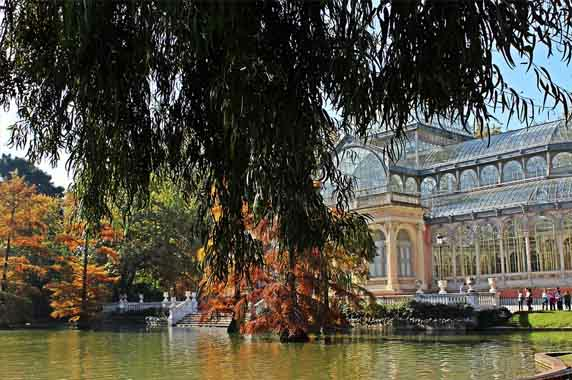 Take a stroll through one of the prettiest parks, Parque de El Capricho. Relax and have a drink at the Plaza de Olavide. The Mercado de la Cebada has some amazing food stands to explore. Take some time to pamper yourself at the Hamman Al Andalus. Las Tablas has an incredible authentic flamenco show. The Matadero, a former slaughterhouse, is now a cultural center with lots of art exhibits and activities. Shopping at the Mercado de los Motores is an experience of its own from furniture, antiques, decor, second-hand clothes, jewelry, gourmet foods and more. The weather in Madrid is usually filled with sunshine with the occasional rain fall. The summers can be hot and dry with very little rainfall. It does get fairly cold in the Winter with frequent frosts during the night and the occasional snowfall. Spring is mild and pleasant with the most rainfall but it’s definitely the best times to visit especially between May and mid-July. The temperature in September is very pleasant and usually extends through October. If you don’t mind the heat, July and August are great months to visit as well. Temperature may drop in the evenings, so it is useful to keep a light jacket with you. Madrid is quite the foodie city with choices from all over the world. That said, there are some amazing local dishes that you will need to try while driving around with your car rental in Madrid. Chocolate con churros are crispy, deep-fried sticks of dough meant to be dipped in chocolate, perfect for breakfast, and can be found at food stands during the winter months. The Bocata de calamares is Calamari served in a baguette for a quick on-the-go meal. Tortilla de patata is a wonderful potato omelette. The Cocido is a comfort food thick stew of chick peas and various meats and vegetables, including lard, chorizo and morcilla...simply delicious. Where to Road Trip from Madrid?